Watching YouTube daily becomes exciting for Smart, Sun, and TNT prepaid subscribers as they only need to register surfing packages like GigaSurf99, AllOutSurf99, GigaSurf50, AllOutSurf50, Panalo Data 30, Panalo Combo 30, Super Combo 20, and Big Time Data 70. 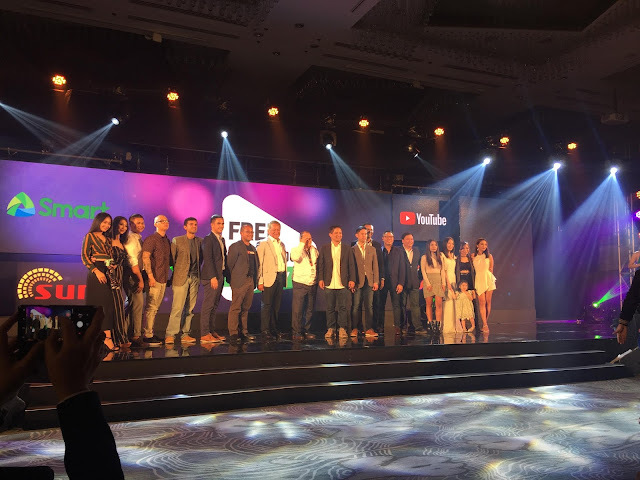 Upon subscribing to the chosen package, they automatically receive their 1 hour FREE YouTube. 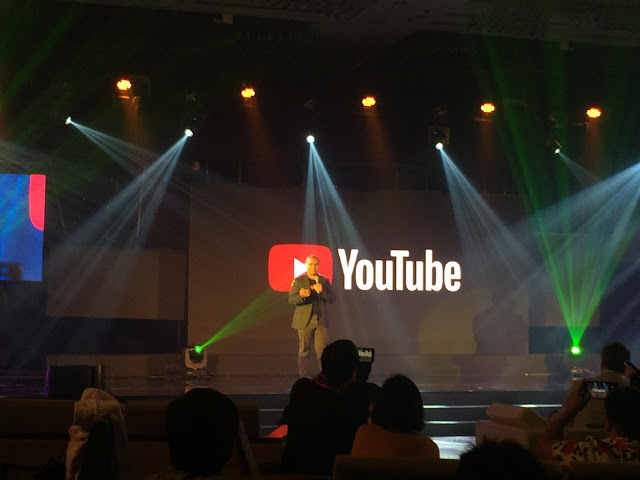 "Through this path-breaking partnership, many more Filipinos can pursue their passions like music and entertainment, and learn a wide range of skills, hobbies, educational materials, news and information through the massive library of video material of YouTube. 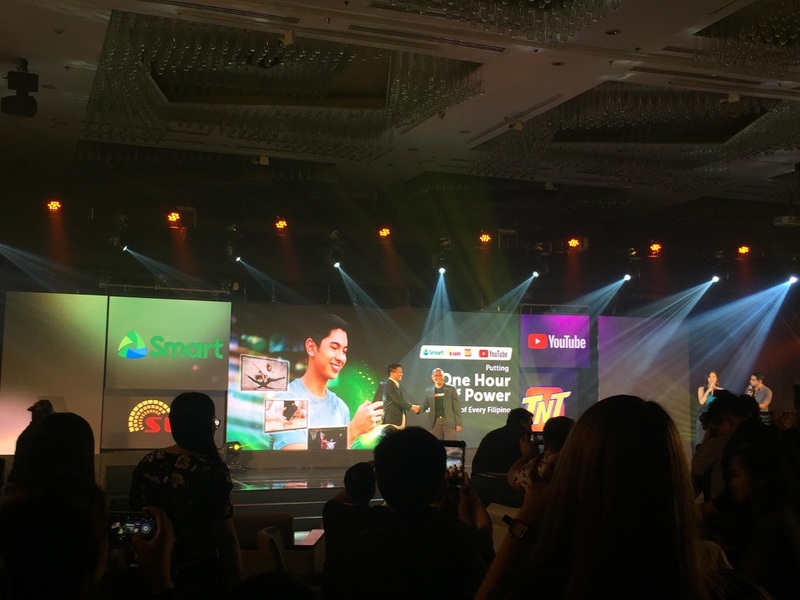 This service is something every Filipino should have access to," said Oscar Reyes Jr., SVP of Consumer Business Market Development for PLDT and Smart. "We are proud to partner with YouTube to bring the service closer to our customers. 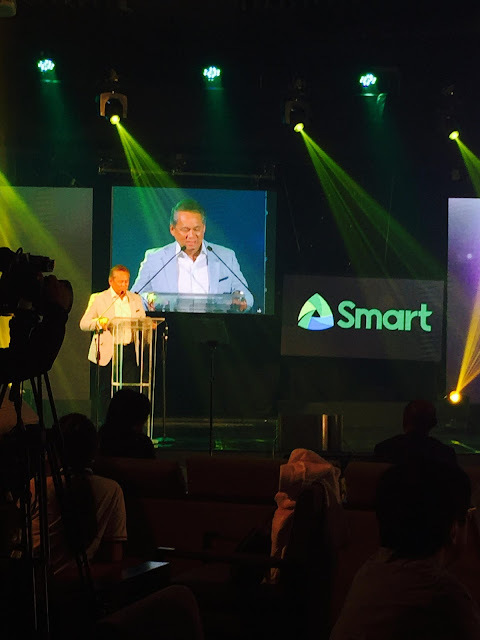 This is just the start of a fruitful partnership, and we are working on a lot of other exciting initiatives that will enhance the digital lifestyle of Filipinos," added Reyes. 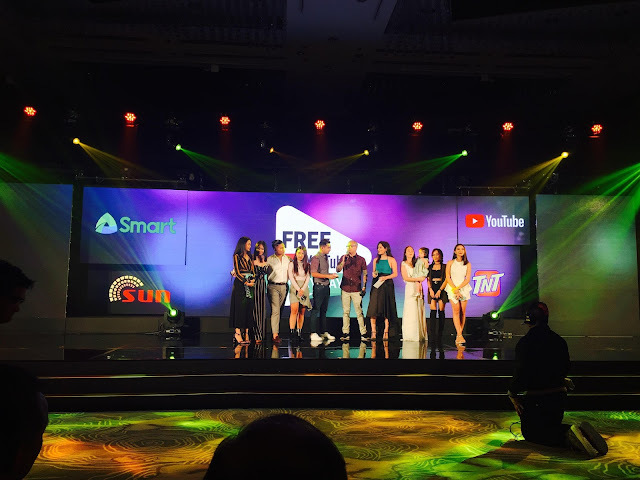 During the Smart-YouTube partnership launch last April 17 which was held at Marriott Manila, famous YouTubers like Andi Manzano-Reyes (with daughter Olivia), Niana and Ranz, and lots of beauty YouTubers. Another free service that will be available soon to the prepaid subscribers is access to Smart360, a web portal where Smart, Sun and TNT subscribers get to access digital contents like TV, movies, series, music, and games. These will also be offered for a limited time so be sure to keep yourself updated with Smart, Sun and TNT promos.